Submitted by mahoney on Tue, 01/08/2008 - 11:20pm. 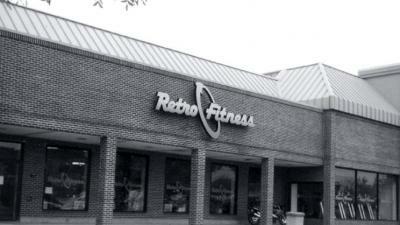 These are all The Retro Fitness Health Clubs. The locations included are in PA, CT, NJ and MA...Walk into a Retro and enjoy the sea of fantastic equipment from Fitness Industry leaders such as Life Fitness, Hammer Strength, Intek and more. Enjoy your favorite 80’s movie in our Retro Theatre, loaded with top-notch Cardio equipment including Treadmills, Recumbent bikes, Steppers, and Ellipticals.